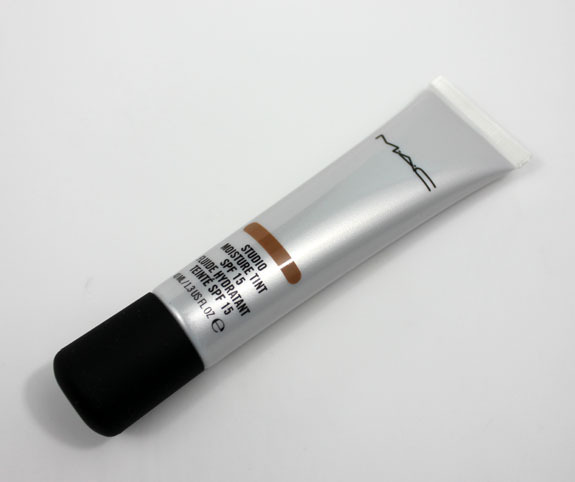 MAC Future Face features Studio Fix Fluid SPF 15 Foundation, Studio Moisture Tint SPF 15 and Studio Careblend/Pressed Powder in a wide-variety of shades. Well, except for the Studio Moisture Tint, which only comes in two shades, both too dark for my fair skin! As you can see, it’s waaaaay too dark for my skin and I know that the Medium Plus would be also. It did feel nice on my skin though, not too heavy and not sticky. I like tinted moisturizers in the hotter months rather than foundation because they always just feel lighter and easier to blend. I hope they release more colors of this because I would love to try it out on my face! Obviously Light is the color that most matches my skin tone here. 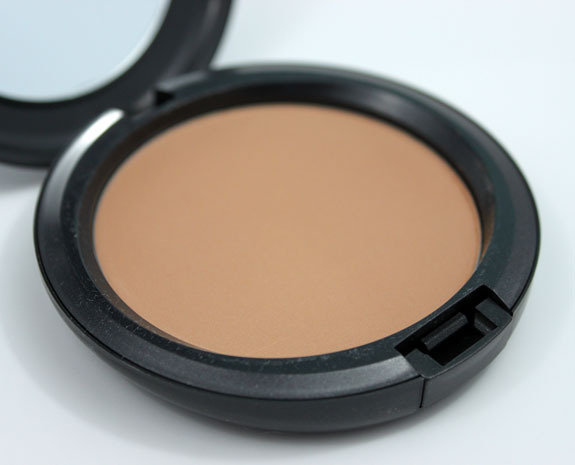 Light is a soft pale beige and closest to the MAC Pressed Powder I normally used, so the color on my face matched quite well. 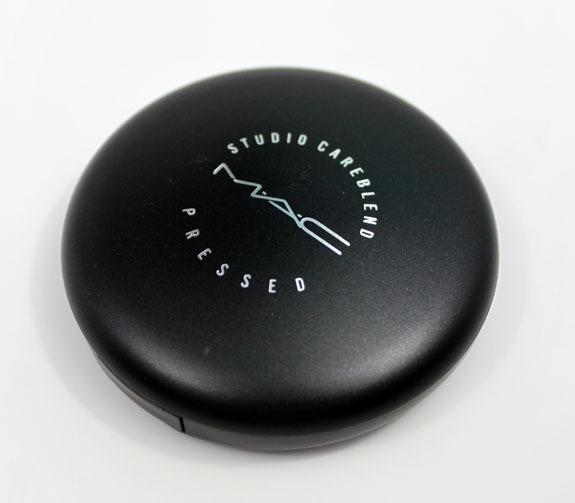 I tried it out both on its own and over a foundation and liked it, but didn’t really think it was that much different from the regular pressed powder by them. 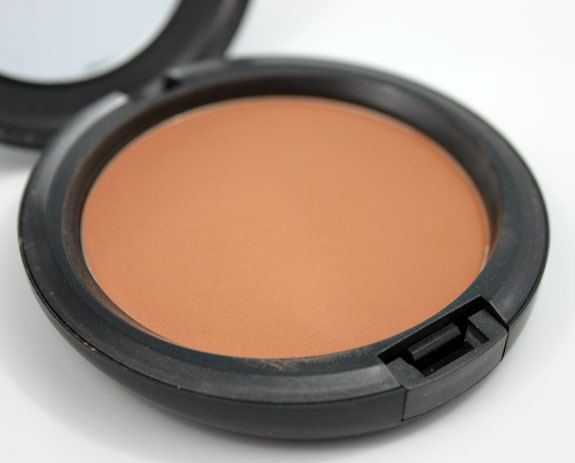 It doesn’t look overly powdery if you use just a bit which is nice, and it does a good job of mattifying any super shiny spots come ‘high noon. 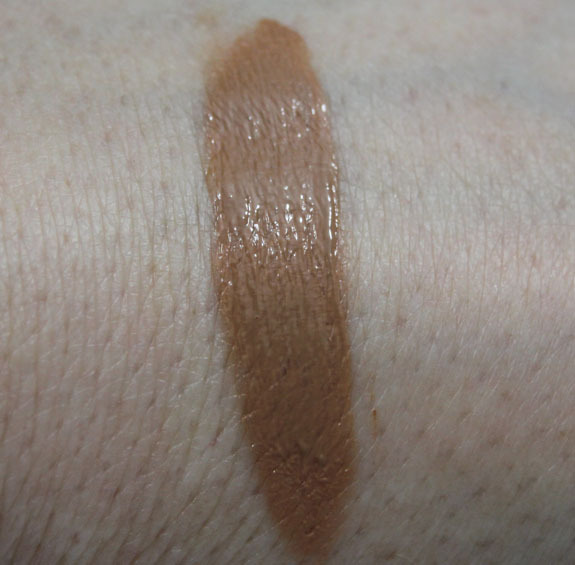 I think I would probably like the tinted moisturizer if it came in my color, based on the feel of it on my hand, but it’s hard to tell. 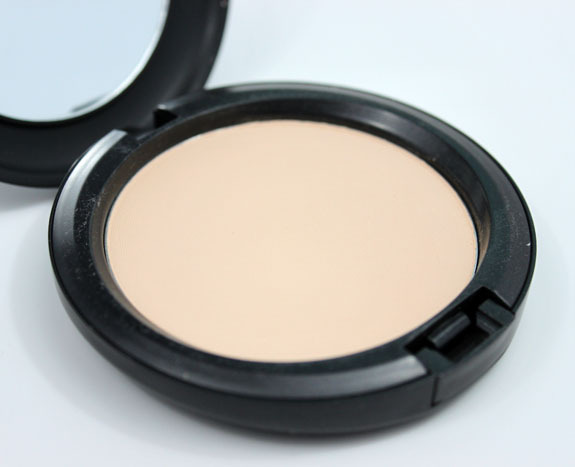 The powder was nice, but I don’t really think it’s much different from any other pressed powder, so I would skip it if you are already set in that department. What say you about these? 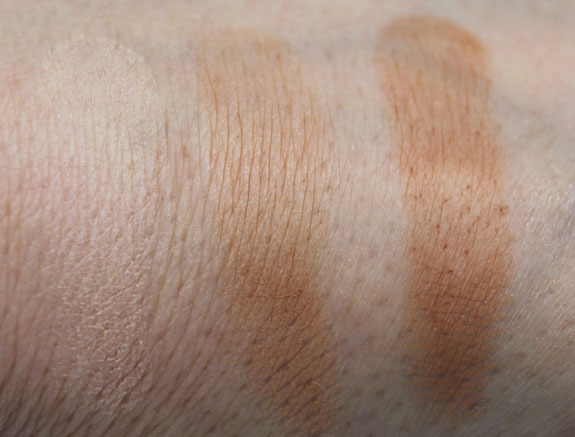 In germany the tinted moisturizer is avaiable in lighter tones. I tried it in (i guess it was) light and it matches great with my NW15. This summer I’ll try out some tinted moisturizers for those days when I just want light coverage. 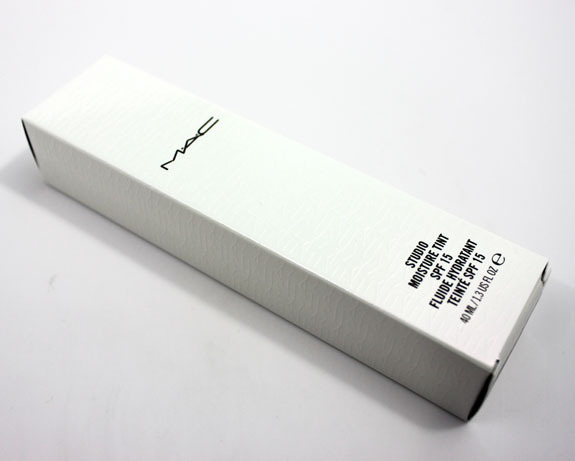 Wow, MAC Studio Moisture Tint in Dark Plus (NC20) is darrrrk! Why would MAC send this to you? It should be reviewed by someone with a darker skin tone. No idea, they usually send a range of colors, and they have never asked me my skin tone! MAC is dizzy-ing. 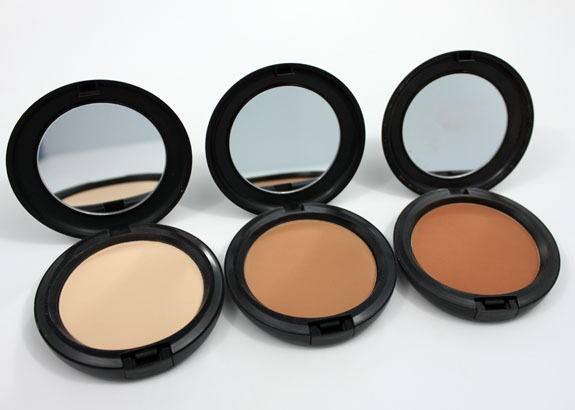 I like my Select Sheer Pressed Powder just fine. Will stick with that. Too many new releases is becoming a turn-off for me with MAC. I’m curious about the powder. I’m in the market for a new face powder & am considering this or the MSFN.